Aspies can learn about the various aspects of storytelling using a video games’ entertainment value to remain interested in the big picture. From the general plot to the narrative arc, to the specific rhetorical techniques that game developers use in each game, the aspie can learn to connect the dots in a grand scheme. As they play the game one action leads to another. This kind of learning is best mainly because the aspie brain best processes one thing at a time in a chronological, fact-oriented sequence. 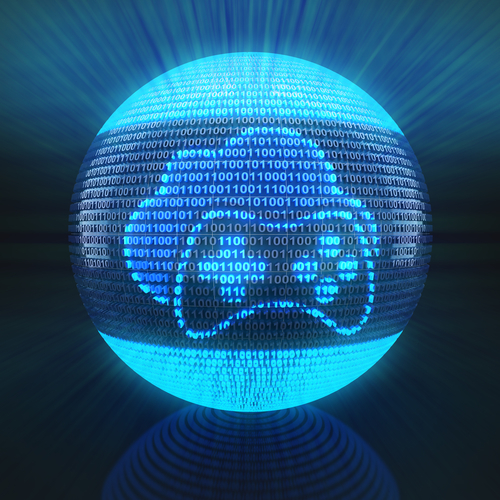 Video games challenge aspies to think strategically to accomplish goals. One may find that an aspie who is addicted to their video games completes the game 100% within a matter of days, or shorter. Not only that, they remember every detail about the game. However, this remarkable knowledge did not come without making a few mistakes and starting over. Amateur players do not progress through every level or location in each game smoothly the first or even the first several times around. They learn by understanding their choke points; the points where they inevitably go wrong, as well as anything they missed. This trial-and-error mindset attributes to all kinds of “real world” situations and serves as a more appropriate substitute to fear of moving forward or pursuing a professional endeavor. Increasing difficulty on video games enables aspies to think critically in order to develop emotional intelligence. Difficult situations require difficult actions, even in the virtual world. In the case of younger aspies, video games can serve as a means to develop emotional intelligence. It can make a child go from a complainer to a decisive, empowered strategist. Frankly, however, this scenario is unlikely to take place without a little reflection on the part of the aspie and their family. More specifically, parents could (and should) take the opportunity to not only set reasonable limits with the aspie, but to also inquire about what exactly the aspie takes from game playing. 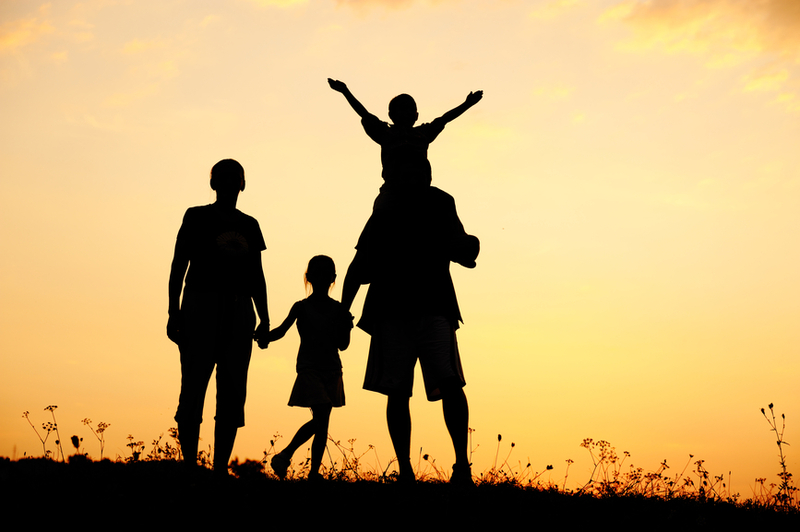 Afterwards, the parent can then persuade the aspie to attribute this constructive process to various situations, such as the aspie’s typical situations at school. This thought-provoking technique fosters mature growth and the taking of adult-level responsibility. Games with stories allow aspies to think in an abstract, rather than an always-concrete manner. Introducing…. 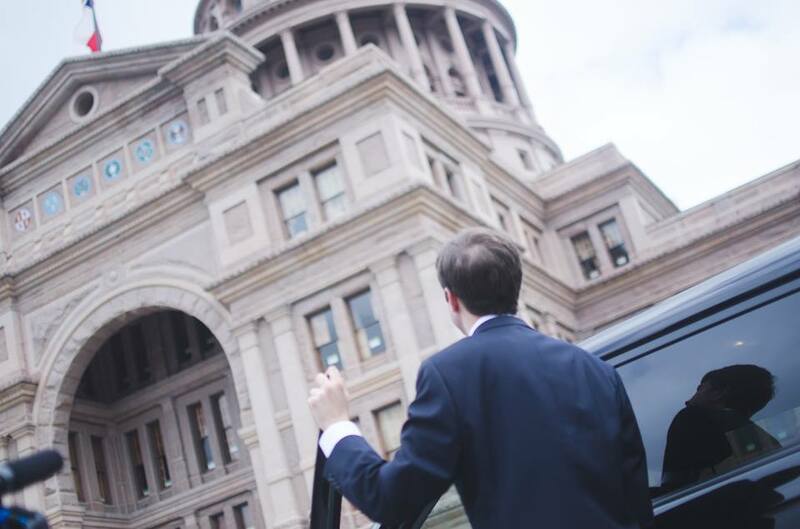 “SB 976: The Samuel Allen Law” being carried by Texas Senator Bryan Hughes (R) for Aspergers101. While it is still just a bill it is weeks away from going to the Texas Legislative floor for vote in front of the House, Senate and then Governor for hopeful passage. Jennifer Allen, founder of Aspergers101 and the Driving with Autism initiative said that the passage of this bill would be the remaining piece of the puzzle for the initiative she began almost 5 years ago. “Driving with Autism” began when her son Sam wanted to obtain his driving permit. Upon realizing that “Communication Impediment with a Peace Officer” was a restriction code option on the Texas driver license, she and Sam approached the DPS DL office counter with all documents only to be met with confusion on the validity of the code. Assuring the DPS employee that she had found this option on-line it took a call to DPS Headquarters in Austin to confirm. Jennifer knew that if DPS was unaware, the public is unaware and a valuable tool was being overlooked by all. It was from this point that Jennifer and Samuel approached the Texas DPS with a plan. Their non-profit, Aspergers101, would absorb all costs and promote the unknown code not just to those diagnosed with Autism, but to all diagnosis falling into the established “Communication Impediment’ category. 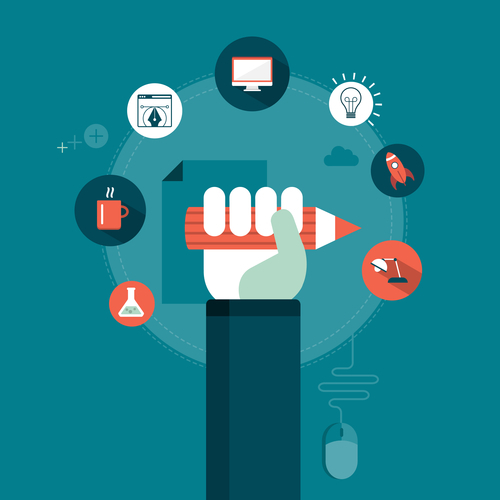 What constitutes a Communication Challenge? Most common diagnoses include: Autism, Asperger Syndrome, Mild intellectual disability, Deafness, Speech & languages disorders, Expressive Language Disorder, Down Syndrome, Post-Traumatic Stress Disorder, Deafness, Brain Injury or Parkinson’s Disease. My son absolutely loves letters, shapes, numbers, and colors. He can do different activities, but spends majority of his day focusing on the things that he loves most. He loves them because he understands them and they are always constant. A q is always a q, and b always comes after a. One plus one always equals two, and a triangle will always have three sides. Or in his case, his favorite shape, a dodecahedron, will always have twenty sides. A dodecawhat? Just trust me and stay with me here. My son spends most of his day studying these things and lining them up. In fact, he lines everything up. I often even know he was in a room because of the telltale evidence he leaves behind. For example, the other day I knew he went into my bathroom because when I went in there, there was a line of tampons on the floor organized by color. He doesn’t have all the order that he needs in life so he creates it, and I’m pretty sure he would do this all day long if I would let him. Of course the one exception is that he likes the couch throw pillows on the floor and I like them lined up on the couch. Can’t figure that one out! The point is that every day I feel like we often do the same things, over and over. I often even hear the same phrases and words over and over again. For me, this is the norm, and I am happy to live it, but sometimes I can’t help but feel like his life and mine are stuck on skip. Like a record that just can’t get over that scratch, or for any youngsters out there, a DVD that is skipping back to the same part. Or for even younger folks, buying a movie on apple tv that won’t play through. Isn’t it amazing that no matter how far we advance as a society, our issues are still the same? 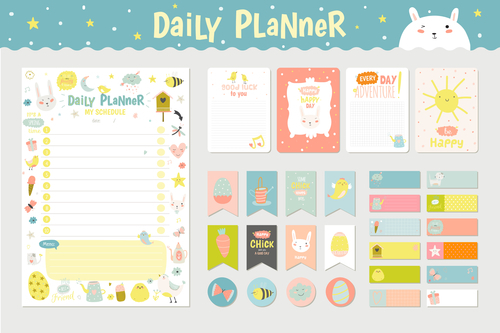 Anyway, every day is similar and it is a good thing in our house when we find something new to line up or perhaps even change the pattern, because that is change! In fact, my son is so creative in creating new patterns that when family was recently over we all felt like we were doing mind puzzles trying to find his reason and new pattern choice. I see it like he is leaving mini works of art all throughout the home. If you could see some of his more intricate letter designs I doubt you would describe it any other way. I often call him a letterologist or letter ninja if there were such a thing. When suspecting Autism or Asperger Syndrome, a parent experiences a range of emotions. Often the shock of the diagnosis quickly gives way to a thiristing curiosity of your child’s unique brain function. Your communication depends upon that knowledge. 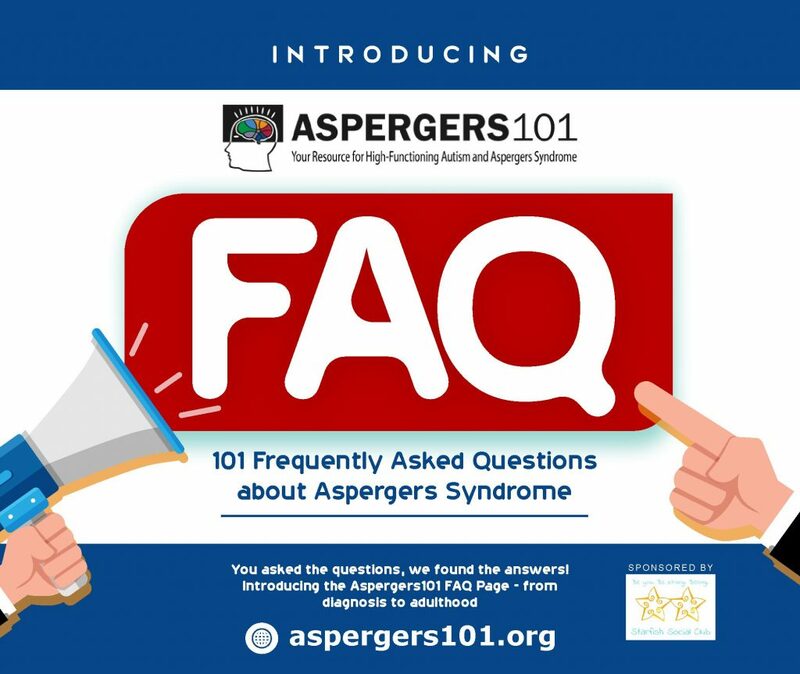 Aspergers101 Training for Parents just published a brochure specifically for that time when a basic understanding of Asperger Syndrome is essential not only for the understanding of the caregiver, but for relatives, neighbors and educators as well. 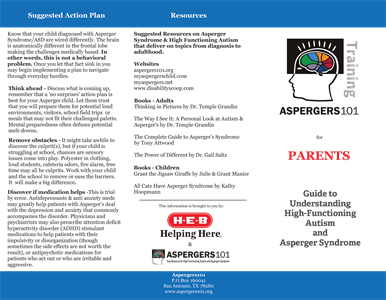 We are pleased to offer you the tri-fold brochure as a downloadable (at the end of this blog) or to request multiples for your school or organization as a gift from Aspergers101 and H-E-B! Asperger Syndrome is a neurological condition resulting in a group of social and behavioral symptoms. It is part of a category of conditions called Autism Spectrum Disorders, though the revised DSM-V leaves Asperger Syndrome out of it’s manuel and places the symptoms under Autism Spectrum Disorder(s) or pervasive developmental disorder not otherwise specified,” or PDD-NOS. 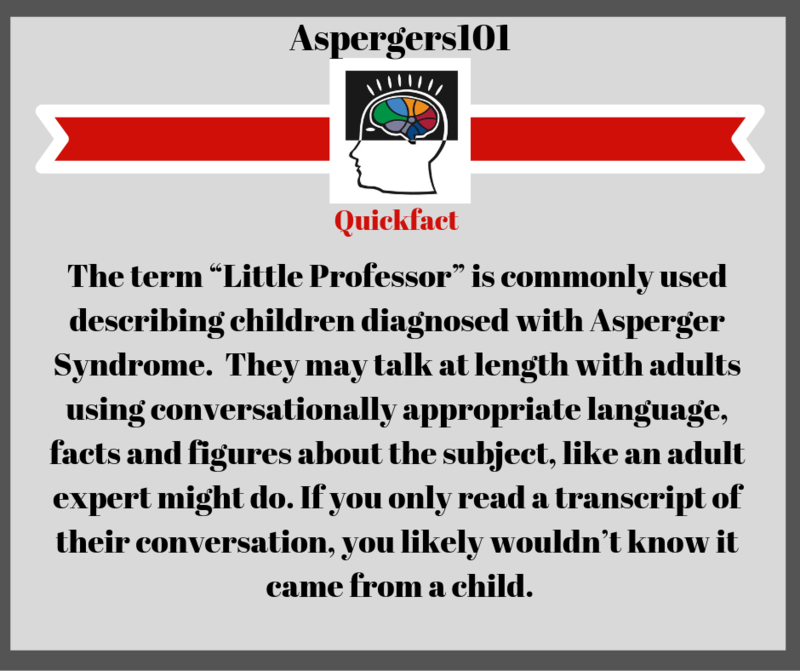 The name, Asperger Syndrome is still used among the community as there has not otherwise been a name to specifically fit the diagnosis. Children with Asperger Syndrome usually have normal to above normal intelligence and do not have the language problems typical of autism. It can lead to difficulty interacting socially, repeat behaviors, and clumsiness. It is oftentimes stated that it isn’t the Autism or Asperger Syndrome that poses the greatest challenge. It is the comorbidities that often accompany ASD that is the biggest hurdle and must be treated. A person diagnosed with Aspergers might inherit one, two or possibly more of these challenges as they age. Below lists many (but not all) of common comorbidities. Treatment of comorbid medical conditions may result in a substantial improvement of quality of life both of the child and their parents. It is imperative to first diagnose the comorbidity then get a customized treatment plan. Talk with a health professional like your child’s GP, nurse or pediatrician. Know that your child diagnosed with Asperger Syndrome/ASD is wired differently. 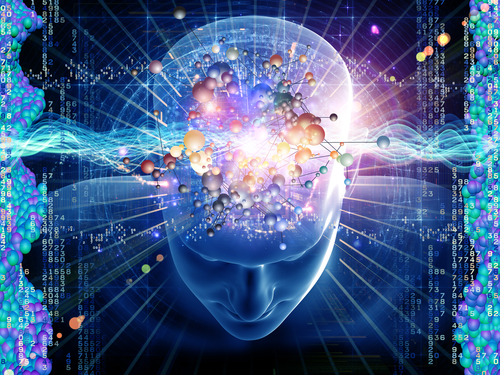 The brain is anatomically different in the frontal lobe making the challenges medically based. In other words, this is not a behavioral problem. Once you let that fact sink in you may begin implementing a plan to navigate through everyday hurdles. Think ahead – Discuss what is coming up, remember that a ‘no surprises’ action plan is best for your Asperger child. Let them trust that you will prepare them for potential loud environments, visitors, school field trips or meals that may not fit their challenged palette. Mental preparedness often defuses potential melt-downs. Remove obstacles – It might take awhile to discover the culprit(s), but if your child is struggling at school, chances are sensory issues come into play. Polyester in clothing, loud students, cafeteria odors, fire alarm, free time may all be culprits. Work with your child and the school to remove or ease the barriers. It will make a big difference. Discover if medication helps –This is trial by error. Antidepressants & anti anxiety meds may greatly help patients with Asperger’s deal with the depression and anxiety that commonly accompanies the disorder. Physicians and psychiatrists may also prescribe attention deficit hyperactivity disorder (ADHD) stimulant medications to help patients with their impulsivity or disorganization (though sometimes the side effects are not worth the result), or antipsychotic medications for patients who act out or who are irritable and aggressive. How is Asperger Syndrome Diagnosed? Diagnosis is typically between the ages of four and eleven. 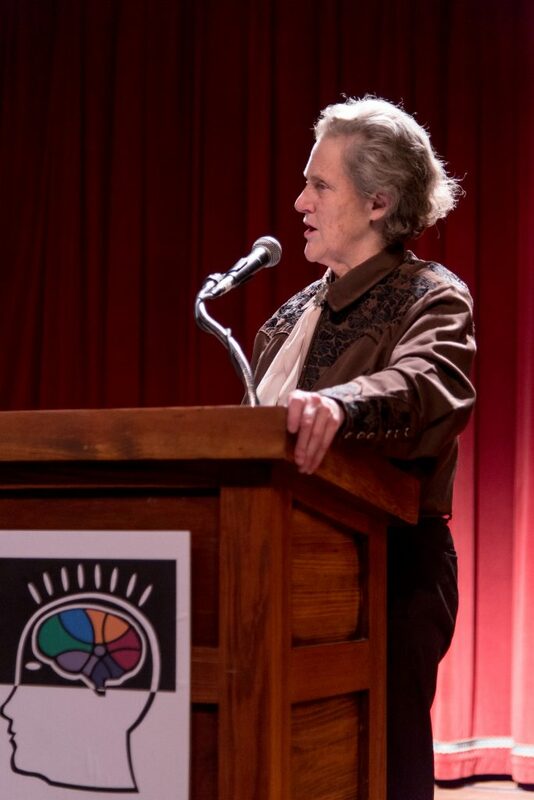 A comprehensive assessment involves a multidisciplinary team that observes across multiple settings, and includes neurological and genetic assessment as well as tests for cognition, psychomotor function, verbal and nonverbal strengths and weaknesses, style of learning, and skills for independent living. How is Asperger Syndrome treated? What medicines typically help curb anxiety and depression? Alongside deficiencies, what are some positive traits? *Deep knowledge of an obscure or difficult subject resulting in success scholastically and professionally when channeled. *Honest & hard workers who make for excellent employees when painstaking & methodical analysis are required. 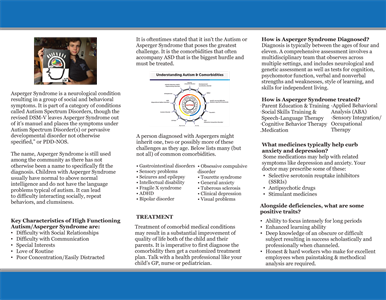 Please feel free to download the Aspergers101 Training for Parents Tri-Fold brochure here. If you are a school or a Autism-related non-profit, you may request these full color brochures for hand-out(s). This generous opportunity has been provided by the H-E-B Helping Here Community Involvement Department! Request form is just below the brochure. Brochures are provided in groups of 50, 100, 150, 200 or 250 to schools or non-profit organizations who would like to provide parents with basic information on High-Functioning Autism and Asperger Syndrome. Please fill out the requested information below and we will be in touch soon! How will the brochures be utilized? Excellent overview of High Functioning Autism and Aspergers Syndrome! 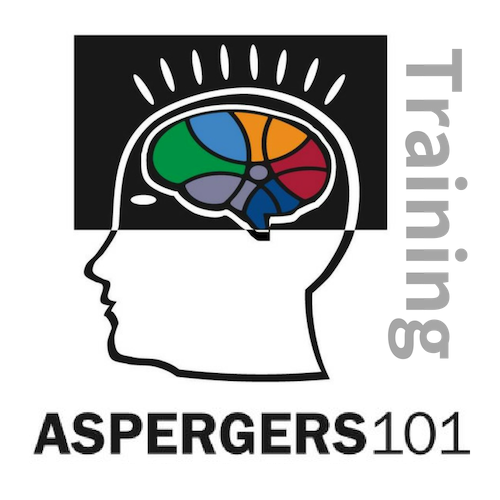 For more information about the Aspergers101 Training Program or to schedule an on-site workshop…click here! Many school students carrying the diagnosis of Asperger’s Syndrome exhibit challenges in the area of social interactions and social skills. These social difficulties are worrisome for parents and family members who look for supports to address these challenges. Struggles in the school setting often center on their child’s inability to “fit in” with other students or an inability to grasp social expectations from their teachers and peers. Additionally, their child’s feelings of high anxiety and stress can make the learning environment challenging for them and the people around. Over time, I’ve listened to concerns from parents and teachers regarding a student’s lack of understanding when it comes to social situations in the classroom environment. This often leads to isolation and the need for behavior support. There is information in the literature that suggests both adult and peer mediated techniques to teach and build social skills in children with autism. Strategies that are directed by an adult include reinforcement of shaped social skills. This is a technique where the child is reinforced when they demonstrate closer and closer approximations of a desired behavior. Peer mediated strategies incorporate the use of proximity, prompts with reinforcement, and teaching peer initiation. The literature also supports using social scripts to capitalize on visual learning methods (Krantz and McClannahan 1993). In my experience, I’ve observed how visual supports can be very beneficial in producing non-transient messages for the student to follow and use during social situations. When paired with direct instruction using ABA techniques like shaping and reinforcement, social skills training can be accomplished. When you set out to develop visual supports, first perform an internet search to get some ideas. What Kinds of Beliefs are overrated? 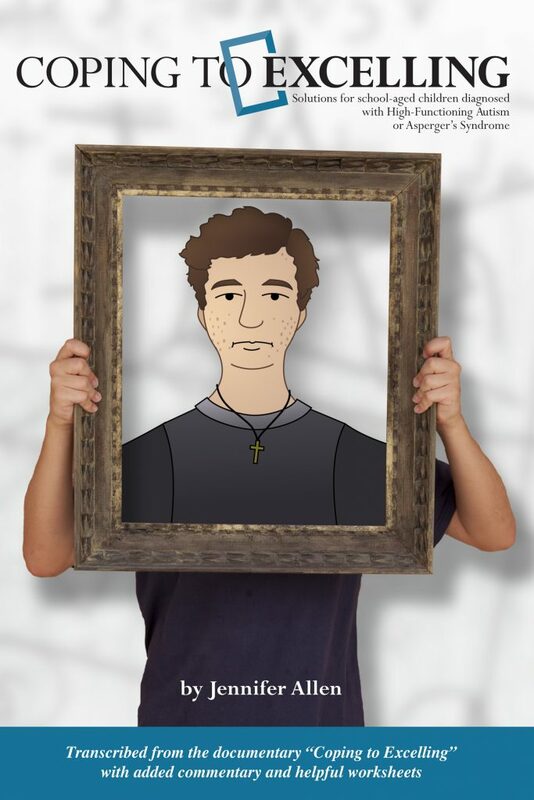 One of the most significant issues against the Aspergers Community is the high number of stereotypes that surround it. Many are obvious and some are not so obvious. Such stereotypes typically arise from well-known people and situations, such as Adam Lanza and the Sandy Hook Elementary Shootings. The reason for these negative beliefs is that the general population makes up their own stories and opinions that are spread via the media or by word of mouth. Unfortunately, the mass media is too often the only place where the majority of society receives any information regarding Asperger’s Syndrome and those who live with it. As a result, people make snap judgments, rather than take time to put forth the real effort to educate themselves. Thus, ignorance in the form of false rumors, stories, and beliefs is toxic and contagious to anybody inside and outside the Asperger’s Community. However, ignorance is not a simple excuse. Everybody has the responsibility of truth and knowledge, regardless of the divides between different communities. If this issue did not exist, Aspergers101 would have one less critical reason to exist. The summer of 2017 Aspergers101 hosted a free informational series on Aspergers at the San Antonio Public Library. We have recorded each of these valuable sessions in video and powerpoint format so that you can have access to them at any time. Below, watch the first workshop from our Informational Summer Series on Aspergers focusing on diagnosis in childhood. First, Jennifer and Sam Allen discuss the initial steps of recognizing signs of Autism in a child and seeking a diagnosis. 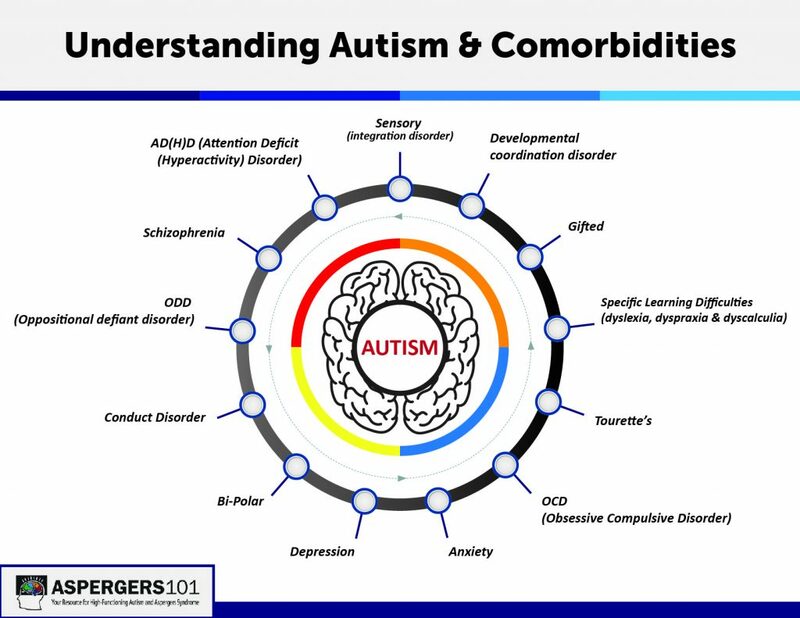 Next, Berenice de la Cruz, Ph.D., BCBA-D and COO of Autism Community Network, gives details on the diagnosis process and the medical terminology behind Autism and Aspergers. The following checklist for Autism and Asperger behavioral signs comes from Jennifer and Sam’s powerpoint. This checklist is not meant to be used as a professional or standalone diagnosis, but rather as a helpful guide that can support you in your journey of diagnosis for your child. Below are excerpts taken from interviews for the documentary, Coping to Excelling: Solutions for school-aged children diagnosed with High-Functioning Autism or Aspergers Syndrome. We hope this aids you in your on-going quest seeking information on HFA and AS as well as the knowledge you are not alone in your plight to succeed under the diagnosis. An amazing discovery still being understood and uncovered today involves a revolutionary find in the human mind. Over 50 years ago, Austrian pediatrician, Hans Asperger, revealed to the medical and scientific community a form of high-functioning Autism later named Asperger Syndrome. These people have always been viewed as eccentric or odd displaying repetitive behaviors and totally lacking in their social skills. The disgusted and disapproving looks you and your child may be receiving when in public or with extended family only adds to the frustration and pain. I know. My name is Jennifer Allen and my son, Sam has Asperger Syndrome. The challenges may be great, but so can be the results. Pooled information from experts in the field of Autism is provided below so we, as parents, can successfully guide our child through a social and judgmental world. Medical reports reveal a profound discovery in the brain of those with High-Functioning Autism. Studies with MRI imaging document an actual physical difference in some areas of the autistic brain verses that of a neuro-typical brain. Also the neurological pathways fire differently in Asperger patients than that of a typical brain function. Bottom line, High-Functioning Autistic and Aspergers diagnosed individuals receive their gifts and struggles from a physical and medical basis not behavioral, as you may have been pressured to believe. The two conditions have very few differences, and research proves which treatments are relevant to High Functioning Autism and also applicable to Aspergers Syndrome. Thus both disorders are combined and the treatments suggested should serve your child well. It is a lifelong condition and occurs in boys four times as often as girls. Because “Aspie” children are not mentally slow, doctors usually do not diagnose them until they are in the early elementary school grades. Inability to spontaneously share enjoyment, interests and achievements with other people. An obsession in the parts or mechanics of objects. Experts agree that once the shock of having an Autistic Child has waned, it’s time to start accepting and getting pro-active on your child’s behalf. 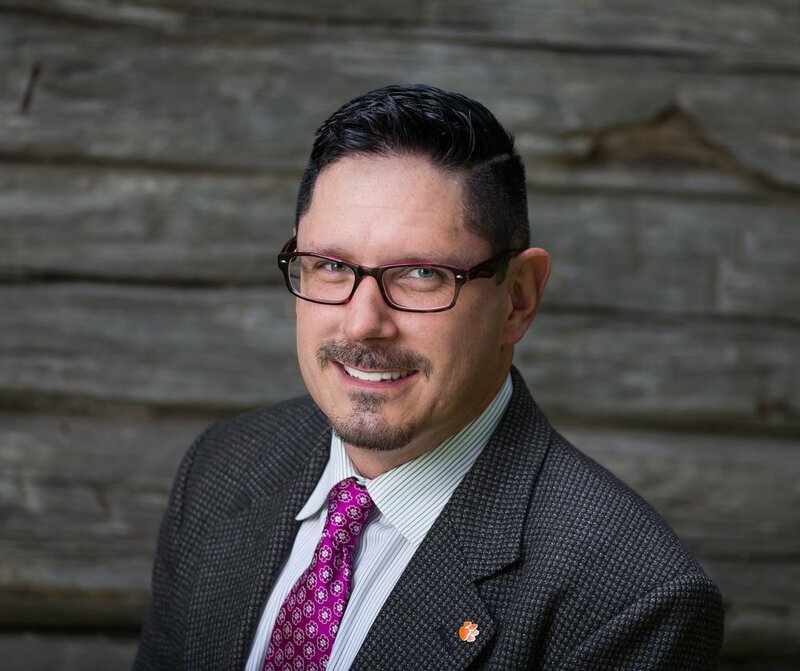 Behavioral Specialist, Billy Edwards, created the following three-step strategy for getting proactive. Give yourself the permission to grieve about it because it’s okay. The third component of that would be who are the professionals that you are going to surround yourself with and that are going to help guide you? Explaining the diagnosis to your child will be easier for you and for them to accept the younger they are. Take a positive approach by listing the positive characteristics as well as having a plan of action for the more challenging ones. This will make the step easier.